On 24 March, critic and theorist Mieke Bal will present a lecture on the work of renowned Colombian artist Doris Salcedo, at Beautiful Distress House in Amsterdam-Noord. 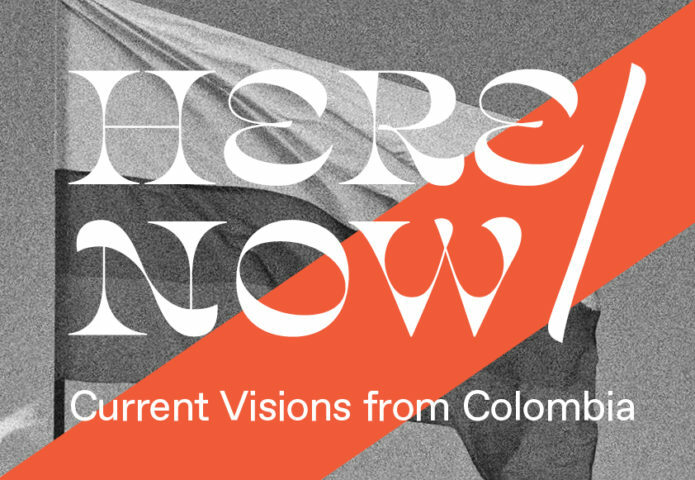 The event takes place in the framework of exhibition HERE/NOW: Current Visions from Colombia, curated by Carolina Ponce de León. Artist Doris Salcedo addresses the politics of memory and forgetting in work, which embraces fraught situations in dangerous places. Critic Mieke Bal narrates between the disciplines of contemporary culture in order to boldly reimagine the role of the visual arts. Both women are groundbreaking figures, globally renowned and widely respected. 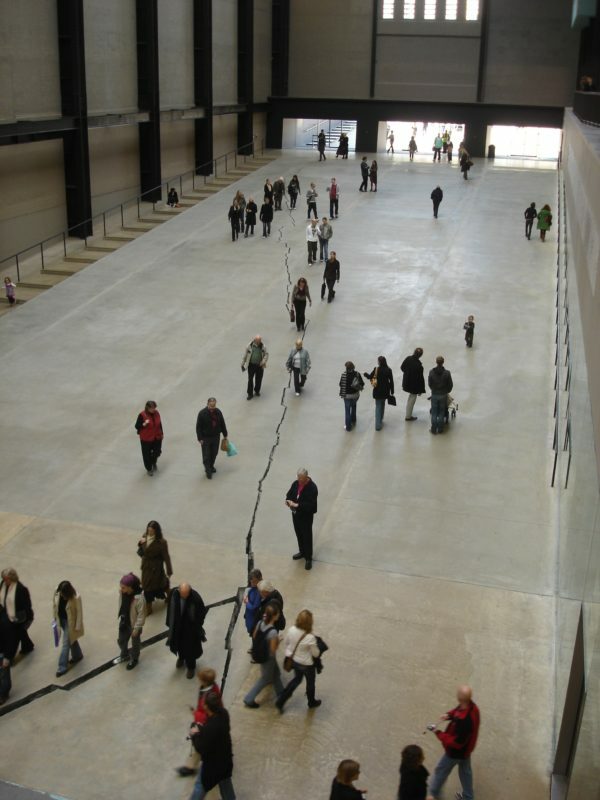 Doris Salcedo, meet Mieke Bal. In Of What One Cannot Speak, Bal leads us into intimate encounters with Salcedo’s art, encouraging us to consider each work as a “theoretical object” that invites—and demands—certain kinds of considerations about history, death, erasure, and grief. Bal ranges widely through Salcedo’s work, from Salcedo’s Atrabiliarios series—in which the artist uses worn shoes to retrace los desaparecidos (“the disappeared”) from nations like Argentina, Chile, and Colombia—to Shibboleth, Salcedo’s once-in-a-lifetime commission by the Tate Modern, for which she created a rupture, as if by earthquake, that stretched the length of the museum hall’s concrete floor. In each instance, Salcedo’s installations speak for themselves, utilizing household items, human bones, and common domestic architecture to explore the silent spaces between violence, trauma, and identity. Yet Bal draws out even deeper responses to the work, questioning the nature of political art altogether and introducing concepts of metaphor, time, and space in order to contend with Salcedo’s powerful sculptures and installations. 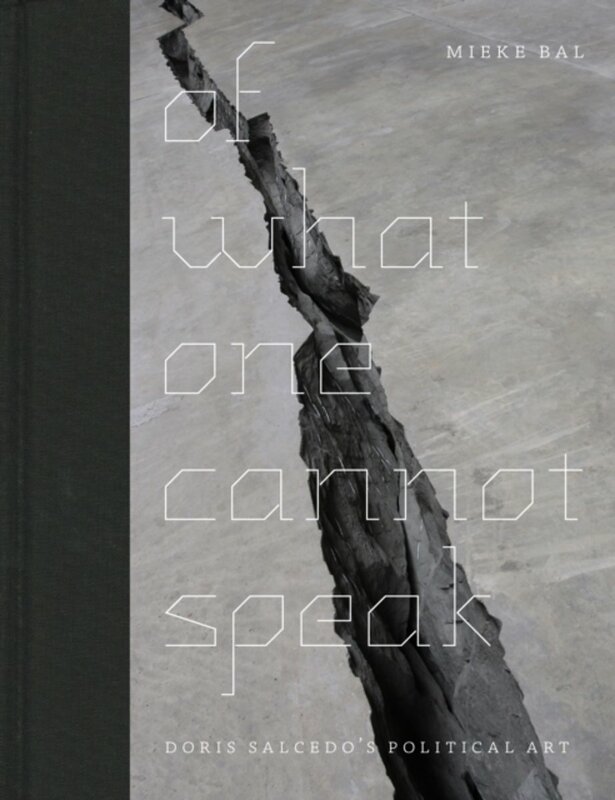 An unforgettable fusion of art and essay, Of What One Cannot Speak takes us to the very core of events we are capable of remembering—yet still uncomfortably cannot speak aloud. HERE/NOW: Current Visions from Colombia is on view at Beautiful Distress House until 3 April, and at Framer Framed until 30 June 2019.